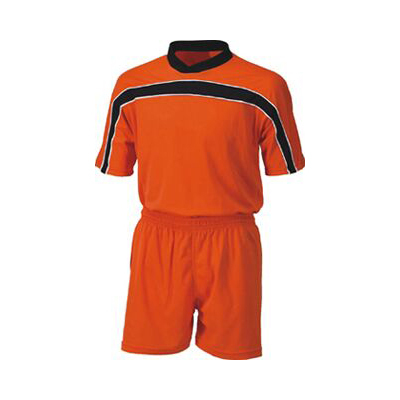 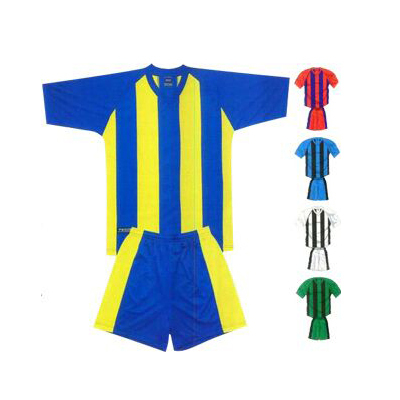 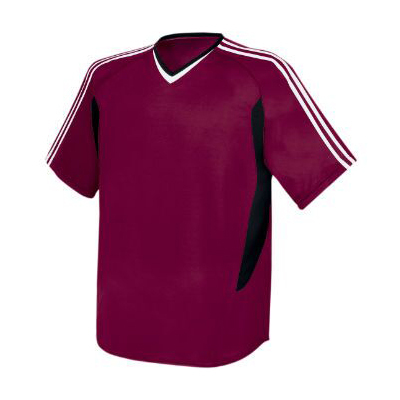 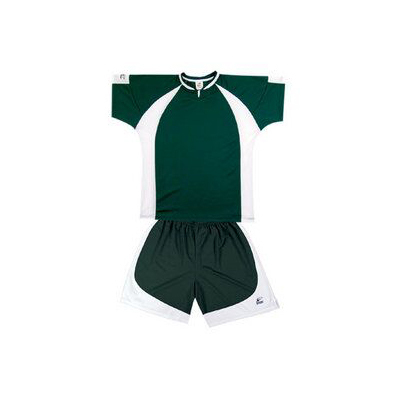 Gag Wears is a one stop solution to purchase peerless and excellent quality Football Jerseys in Punjab. 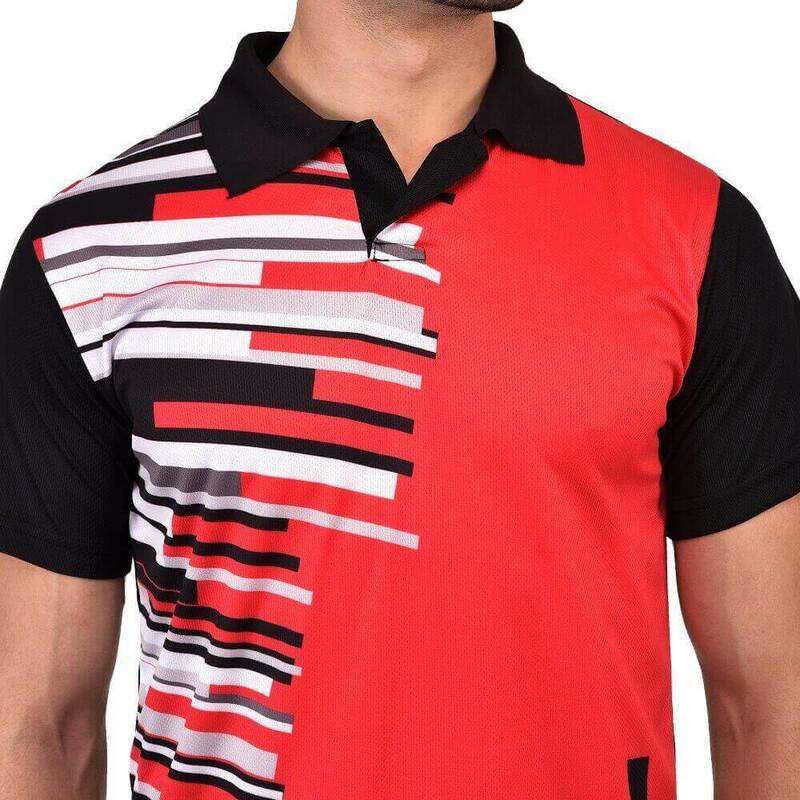 We are the country’s leading manufacturers and suppliers and thus export our products to other countries as well such as USA, UK, Canada, Italy etc. 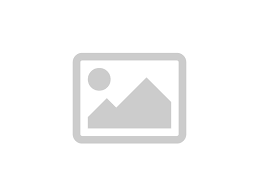 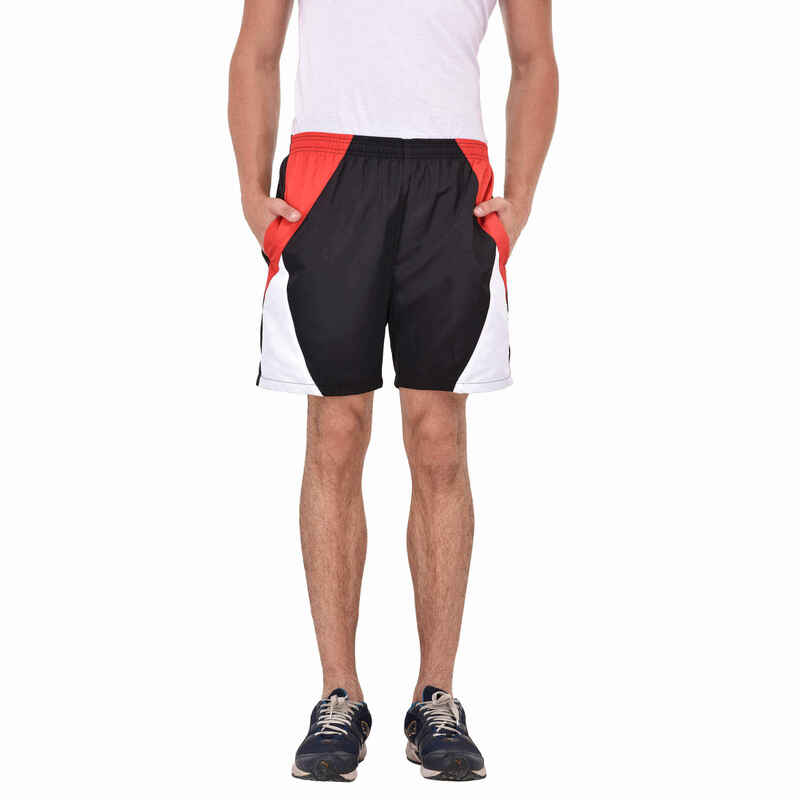 Visit our website right away and find your desired options now. 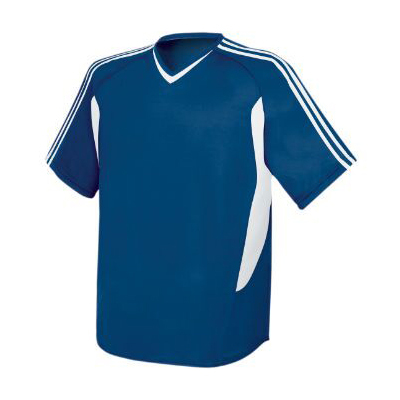 We are one of the most reputed and trusted Football Jerseys wholesale suppliers in the market and thus offer wide range of products to our clients. 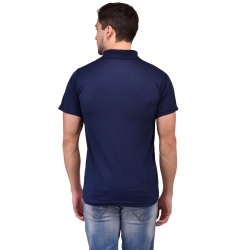 We know that the demand of each customer is different and thus we manufacture products by keeping each and every small thing in mind. 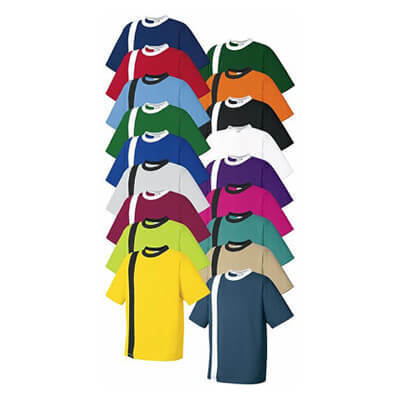 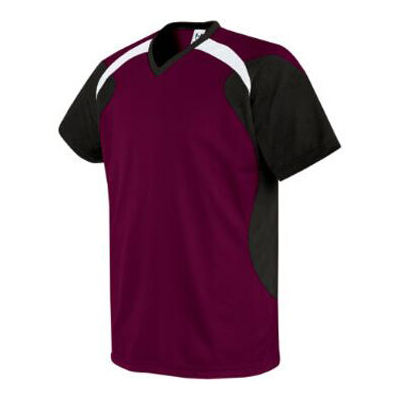 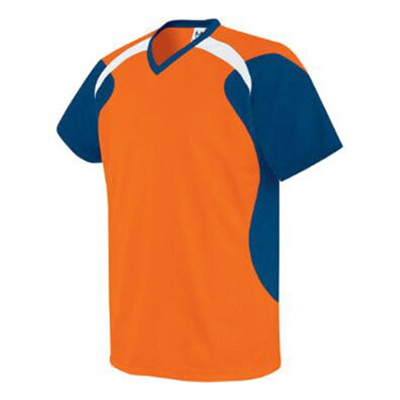 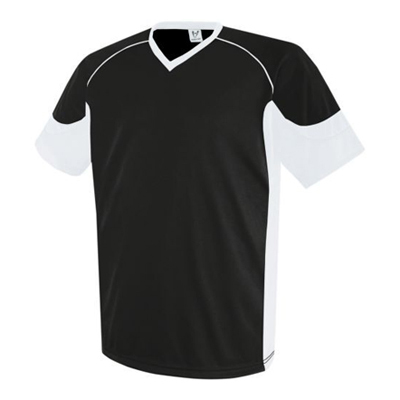 We are known as the leading Football Jerseys manufacturers in the market and thus add all required features in our products. 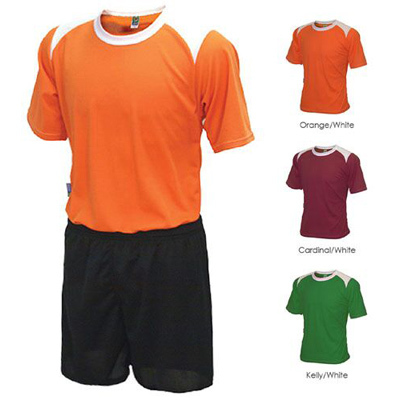 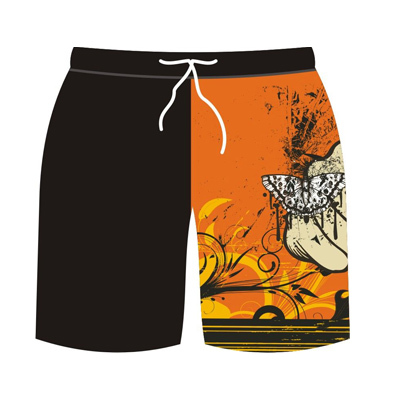 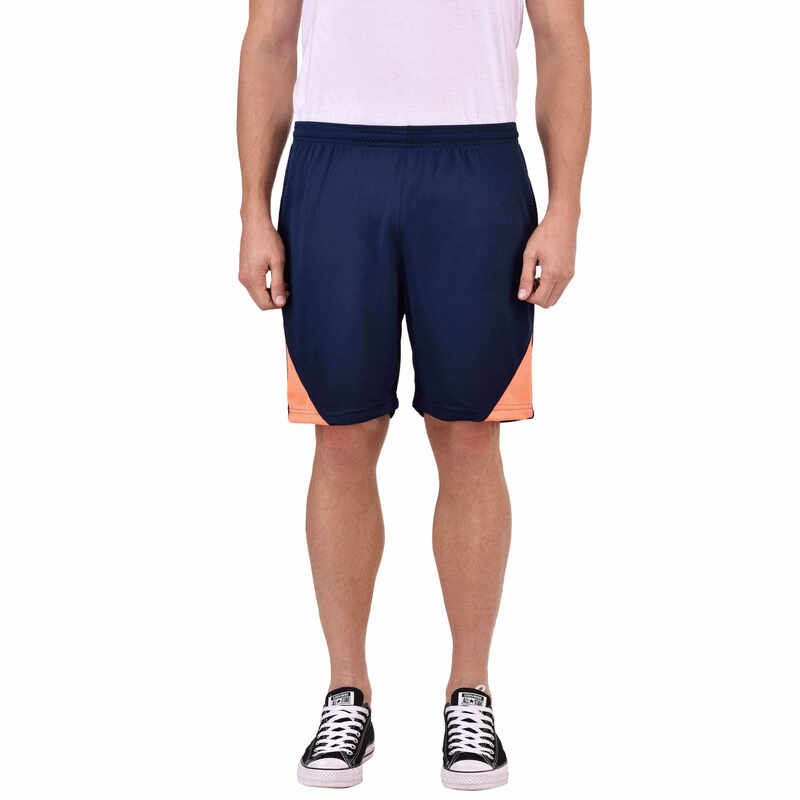 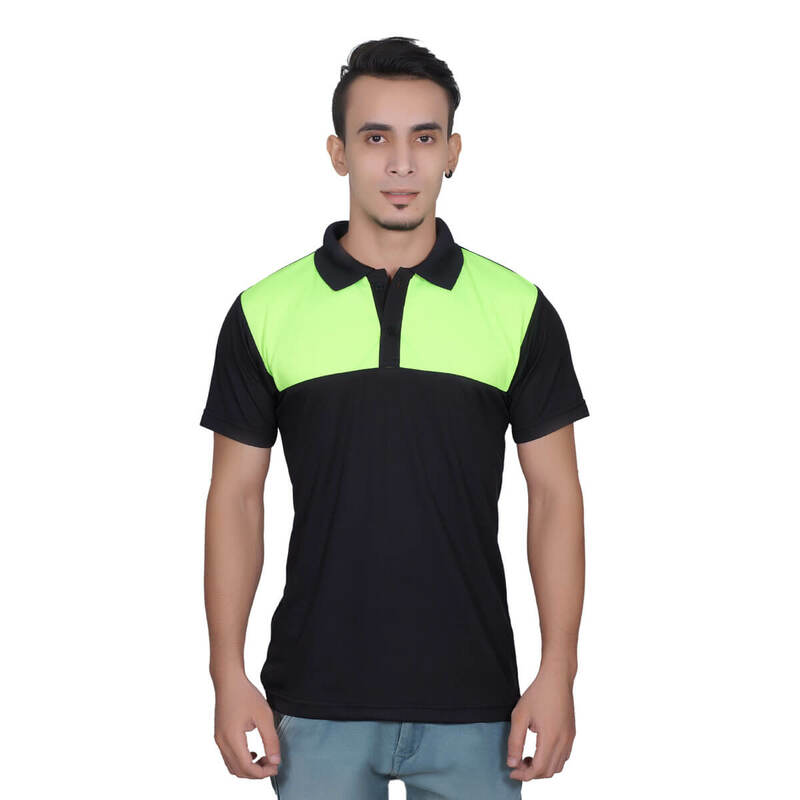 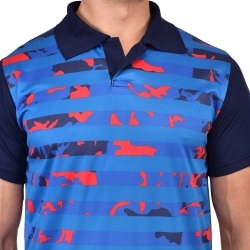 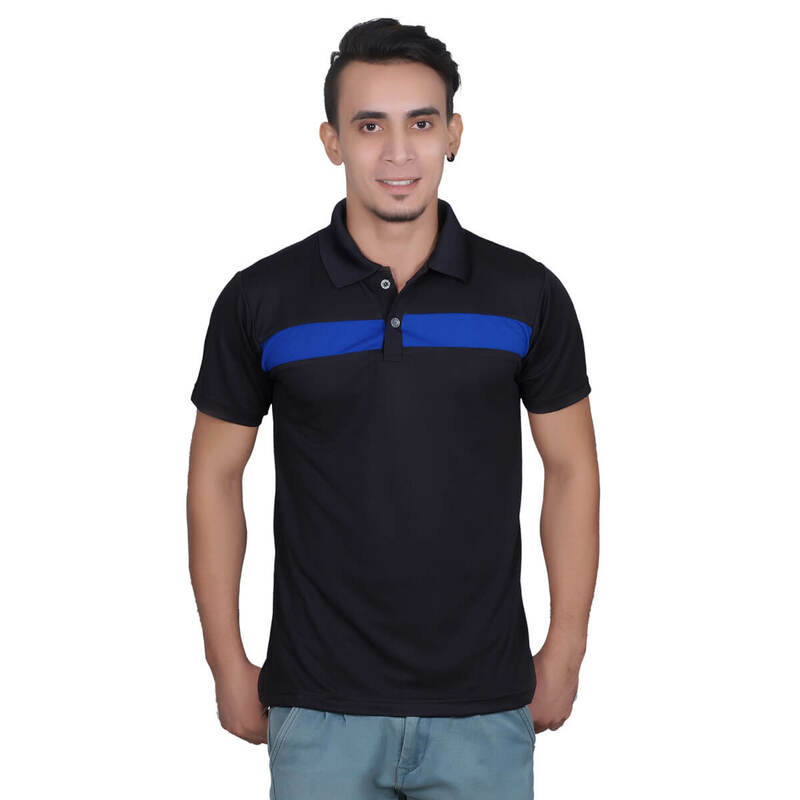 Our products are made up of best quality fabric and thus they are comfortable and durable as well. 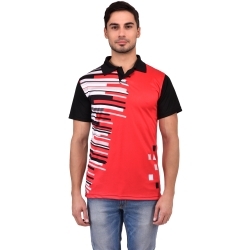 Moreover, they possess finest and smooth finish.